There are celebrities loved or hated, but that they will leave nobody indifferent. 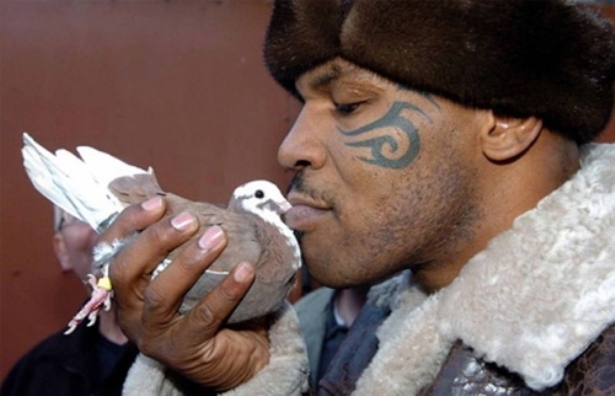 Tyson fell from the top of glory to the grade of villain, but certainly, makes a hell of a character for a documentary! If there is a word that you could use for this movie is “empathy”. 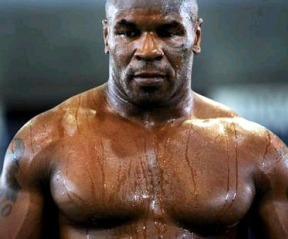 Obviously, you are not going to like Mike Tyson, but maybe after watching this documentary, you would not dislike him so much. Most of the things he did was wrong, but also, after watching the beginning and his explanation about his youth, you have the feeling that you understand better what could cross the mind of this boxing ex-champion. Director James Toback accomplishes an interesting documentary that, although probably will hook more to the followers of sports and boxing, is still open for all kind of audiences. The mixed footage of interviews and moments in the life of Tyson is well cut, but sometimes, you have the feeling that the documentary was made in a kind of a “rush”, with not enough time to have squeeze the best that Tyson would have to say or offer. Nevertheless, it is admirable how all kind of topics are touched with no limits. Maybe if you did not follow Tyson career or appearances in the press, you will not care to watch this one. But for all many others that saw the peak and falls of one of the biggest boxing champions of the last decades, this film will make the trick! The worst: The interviews seem to have been made in a rush, trying to get as much as possible in a short period of time. The detail: Tyson also appears on the big screen in the recent comedy success The Hangover.